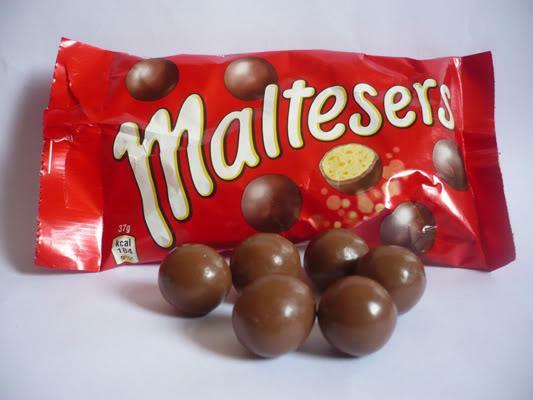 Latest maltesers advert does skipping with chocolate! Too excited! Just seen the latest Maltesers advert featuring a bunch of dames double-dutching along to the classic Malcolm Mclaren "Double Dutch"!!! !Just thought we'd share the brilliant original version with you.